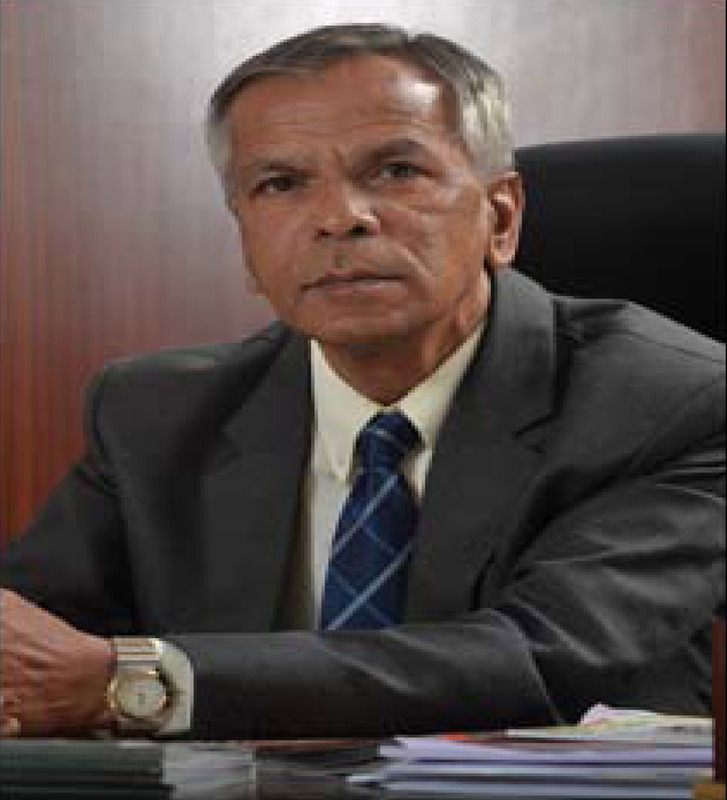 Prof. M. G. Krishnan, Ph.D. I extend my greetings and best wishes to you all. The academic and administrative acclaim received by the University is a matter of great pride and glory to all of us. With no limitations of space and time, KSOU has established & maintained its quality and has reached even the remotest parts of Karnataka and beyond. True to our motto- “Higher education to anyone, anywhere”, the University has set an objective & is being exemplary to reach the doorstep of every aspiring student not only in the state, but throughout the country and abroad. Accessibility, Quality, Flexibility and Relevance are the major strengths of KSOU whereas Creation, Management and Dissemination of knowledge are its main goals. Today, with the emergence of knowledge society, the horizons of professional activities are expanding and more opportunities are being created for the younger generation to tap their talents and touch greater heights. At the same time, you must realize that there are many challenges awaiting. India’s educational system is becoming more dynamic and competitive. Hence, we have to get accustomed and equipped with the pragmatic abilities and capacities to conquer these newer fields of knowledge and get mastery over new techniques and skills. We want our students to be well educated and thoroughly groomed to become responsible citizens. The glowing track record of achievements of our alumni speaks volume about us and is commendable. I assure all the aspiring candidates joining the University, that we are here to guide, nurture and realize your dreams and goals. So, let us work together and make an endeavor towards better career.